An heir to a multi-billion dollar opioid fortune recently purchased a $22.5 million Bel-Air mansion, according to a recent report, but he and his family have never publicly donated to any addiction rehabilitation centers. 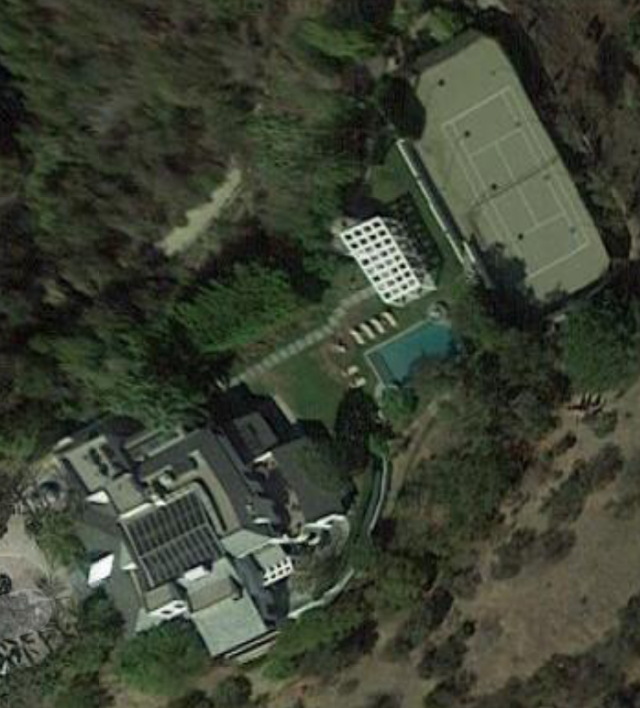 Meanwhile, David Sackler, who sits on Purdue’s board, spent less than two-tenths of a percent of that fortune on his new Bel-Air home. He bought the mansion in January, according to Zillow, but TMZ first reported the news Thursday. Sackler is the grandson of one of Purdue’s founders and the son of Richard Sackler, who held numerous leadership roles – including chief executive – during OxyContin sales’ heyday. Richard owns a mansion in Austin, Texas.